LEEF is 100% organic and non-GMO from seed to soil to the finished product. Everything is hand harvested and made in the USA. Our farming standards are the brain child of hard-working people who have honed their craft with premium standards and over 50 years of sweat, passion and experience. We find potency and purity in the confines of an organic/non-GMO foundation. Sun grown and rooted in California our licensed, organic farms sprawl the lush mountains of northern California. We’re soil science nerds, and we believe premium product comes from the soil up. We believe the best fertilizer is a farmer’s footsteps. Our unconventional process of refinement is second to none. Our single origin harvests are the cleanest form of CBD and THC extract possible. We do NOT add any chemicals, over-heat, or strip the plant as with other common extraction methods. You could say we’re a bit controlling of our cannabis, but it’s for the best, really. We’ve got high standards…LEEF tests every product for purity and potency against the most critical and wide array of standards. 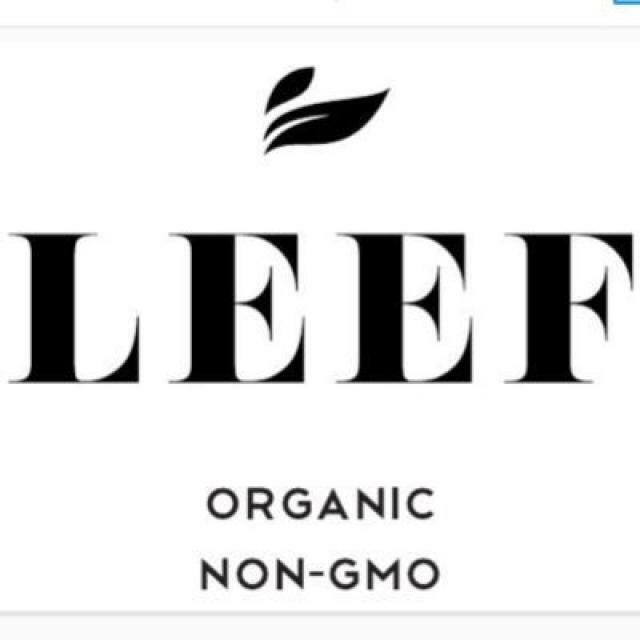 LEEF products are 100% organic and non-GMO from soil to the finished product. Everything is hand harvested and made in the USA. We’ve got high standards… LEEF tests every product for purity and potency against the most critical and wide array of standards. 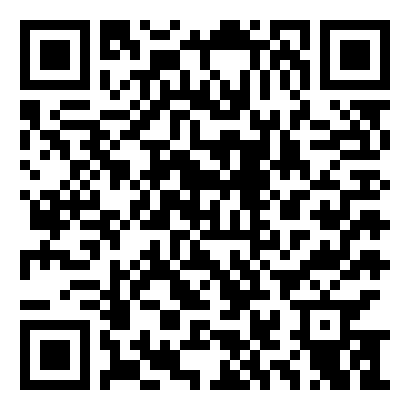 Data on file, email us anytime!